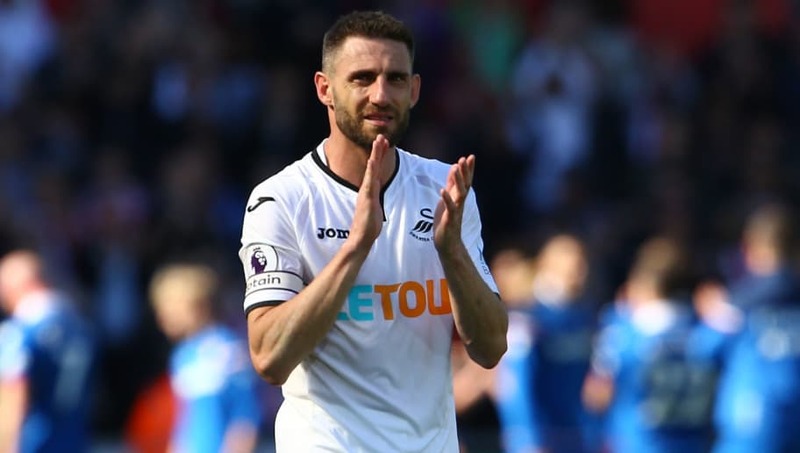 ​Queens Park Rangers have completed the signing of veteran free agent and former Swansea full-back Angel Rangel on a short-term contract that will run until 13th January 2019. 35-year-old Rangel was released by Swansea following the club's relegation from the ​Premier League at the end of last season and QPR have taken on the Spaniard to provide cover in light of Darnell Furlong's injury, while hoping his vast experience will also benefit the squad.  #RAngel#QPR have signed defender @arangelz on a short-term contract. "I had a phone call from the manager saying he was looking for some experience," Rangel explained to QPR.co.uk . "I think the main word used was experience. He wants to use my Premier League experience as an important part of our game. "I want to use every single weapon I have to help the team achieve their targets. I've seen lots of talent in training - from what I have seen we can only get better. "I know I am not 20 anymore but when you have been in the British game for so long, you gain experience and I think that's what I can contribute day in, day out. I am delighted to be here and I hope I can help as much as I can." Rangel initially joined Swansea from lower league Spanish club Terrassa in 2007 when the club was in League One. That team immediately earned promotion to the ​Championship and he remained an important player as the club made the jump to the Premier League in 2011. QPR manager Steve McClaren commented, "We invited him in 10 days ago to train. He's had 11 years at Swansea City in the Championship and Premier League, so he comes with great experience. "He's a very-good professional and a very good person, and that was one of the main things we wanted in the dressing room."